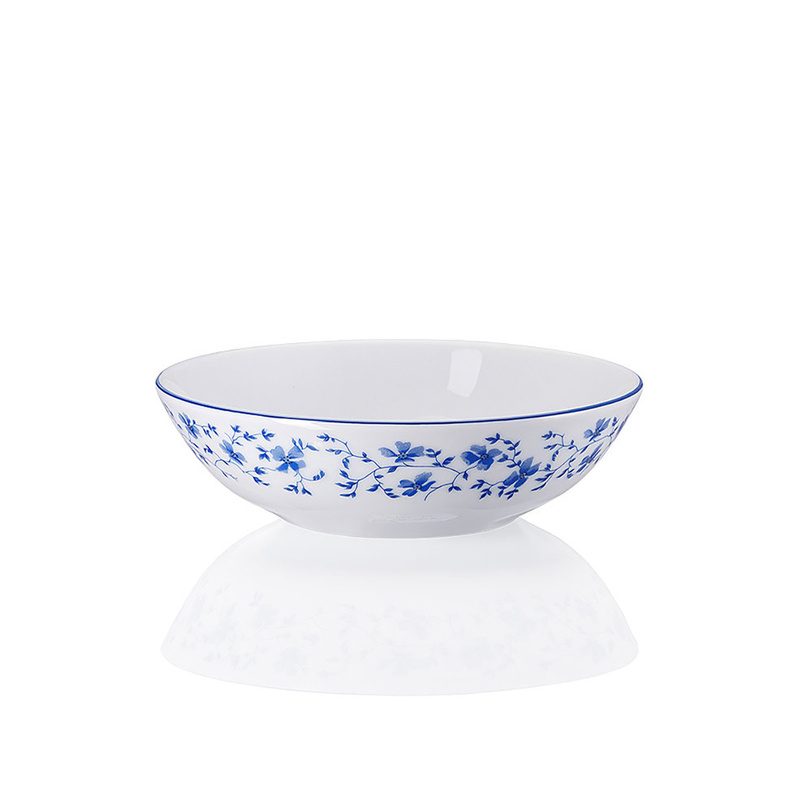 The Blaubluten dessert bowls: enjoy your sweet tooth with the greatest elegance! The Blaubluten dessert bowls are perfect for those who want to serve dessert without leaving elegance and refinement behind as the brand that produces these bowls is a real icon of style. Arzberg is in fact considered a kind of institution with regard to the world of porcelain, the type of ceramic these lovely classic bowls are made of. Arzberg is a Bavarian company, famous around the world, which was born in 1887 and acquired by the Sambonet Paderno Industrie group in Italy in 2013; consequently, we can consider this brand to be a little Italian as well. There is no need to mention the importance of porcelain, and the one produced by Arzberg is known for its exceptional quality. The set of Blaubluten dessert bowls can be used to serve ice cream, cakes and lots of other delicacies, and it belongs to one of the most iconic collections of this German brand, namely the Blaubluten line. 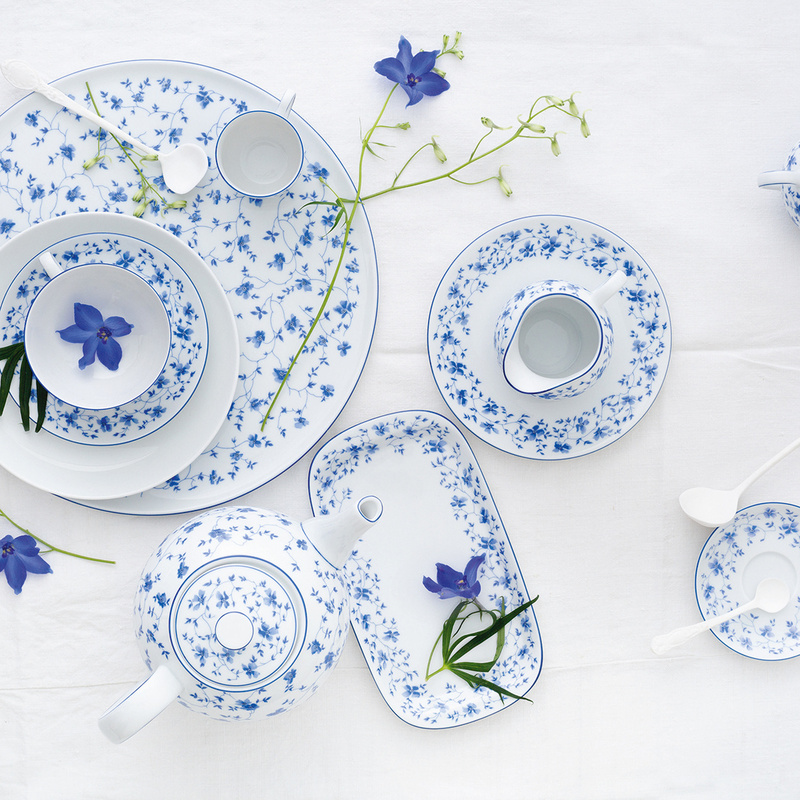 The decorative theme of this collection is very refined and classic: the porcelain is white, beautifully painted with blue flowers that perfectly stand out from the light background. 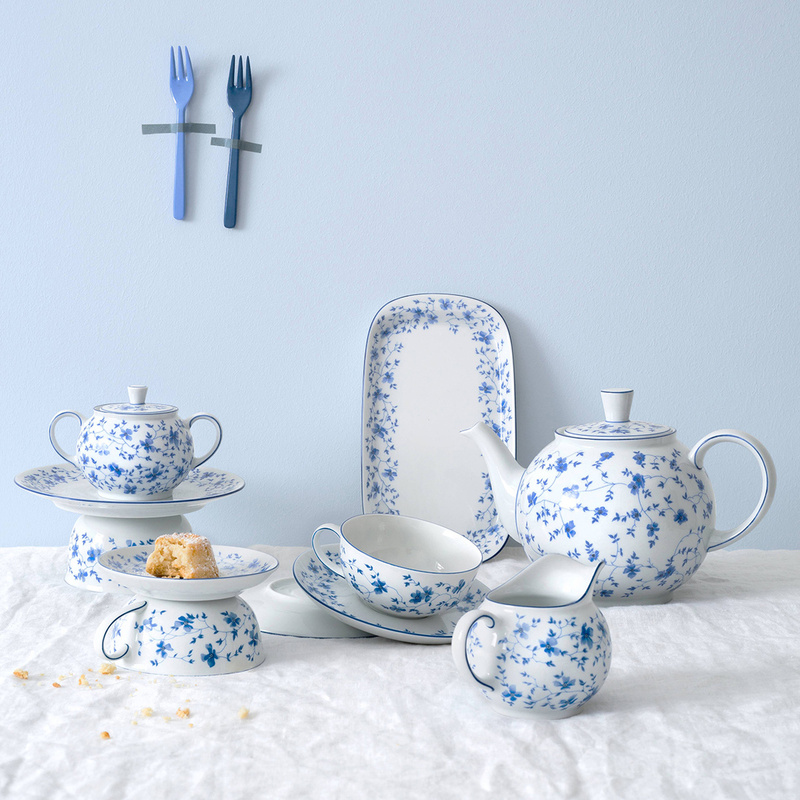 This pretty porcelain set deserves to be used whenever possible to serve a dessert with great style; at the same time these items exude a very special charm and can be displayed, perhaps on a sideboard or inside a cabinet. 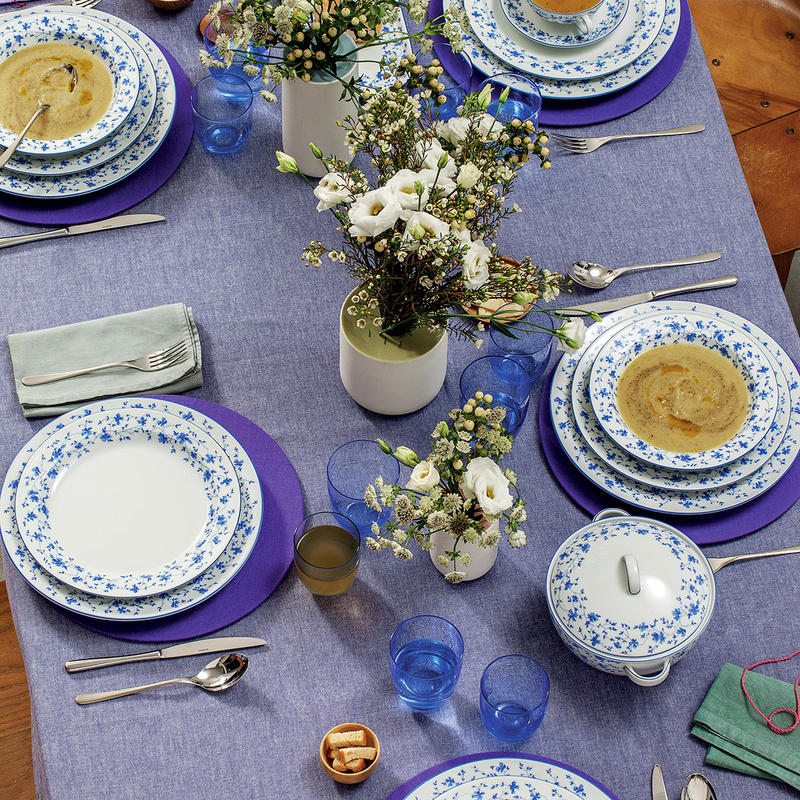 It's a great idea to put these beautiful porcelain bowls together with the other elements that make up the Blaubluten collection: plates, cups, teapots, sugar bowls, and more. Such a composition is sure to catch your guests’ eye! Information: Dishwasher and microwave safe.